Happy Kids Eat Right Month! As a pediatric registered dietitian (RD), I often get asked many questions about feeding children in a healthy way. This month we discussed many topics about healthy eating with a focus on teaching children how to eat healthy. Luckily, these principles can be applied to children of all ages (including adults who are kids at heart)! 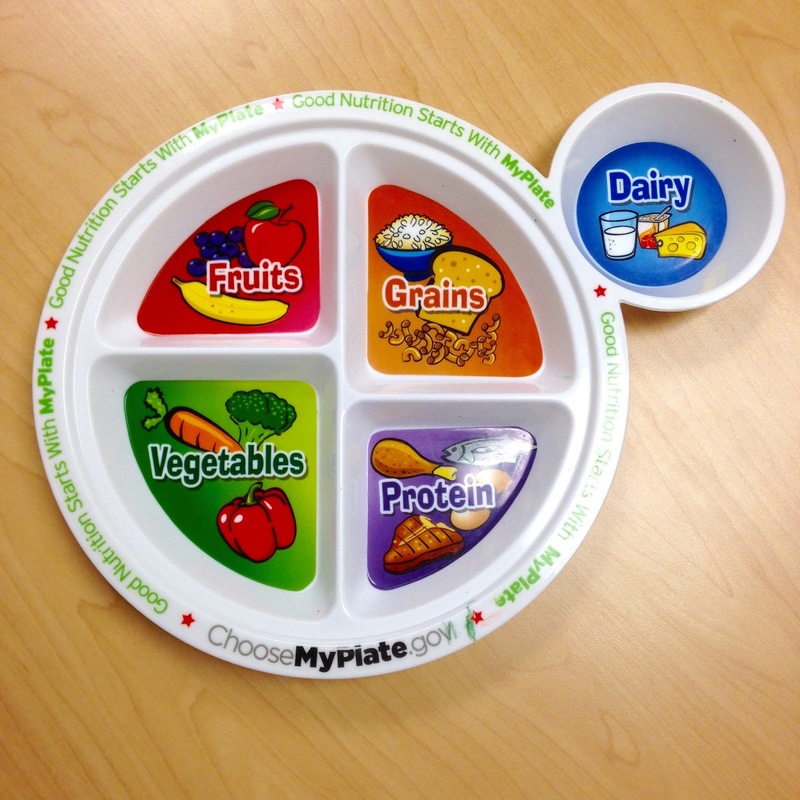 Here are 3 easy steps to promote healthy eating for you and your children.